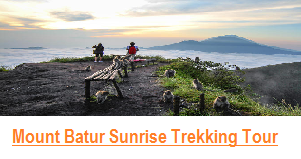 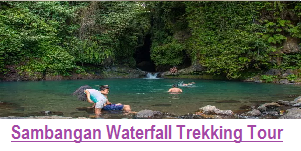 Can we do trekking in Bali during wet season? 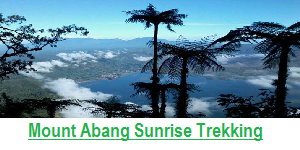 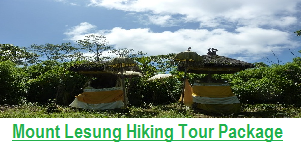 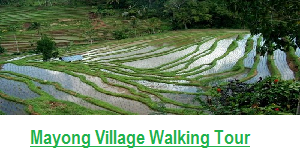 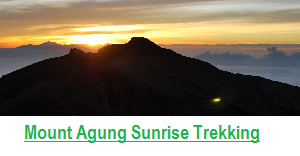 The answers is absolutely yes, as you know all the trekking tour in Bali start from in the morning, and normally rain happen in the afternoon around at 2 pm, beside that as a Professional Bali Trekking Organizer we already prepared all equipment to anticipate rain happen during the trek. 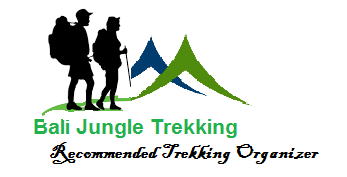 Our experience is , mostly our guest who did the trek with us during wet season said the trek in the jungle will be amazing when rain coming, so rain is not a problem for us to do the trek.